Dean Boyd | Have You Been In A Car Accident? Avoid These Five Things! Have You Been In A Car Accident? Avoid These Five Things! It is the goal of most drivers to be safe on the road and avoid a car accident at all costs. However, accidents are often unavoidable. The average driver will be involved in at least one auto accident in their lifetime. The only way to avoid this type of situation from ever occurring is staying off the road completely. Despite how often car accidents occur, few drivers know the actual protocol that needs to take place afterwards. 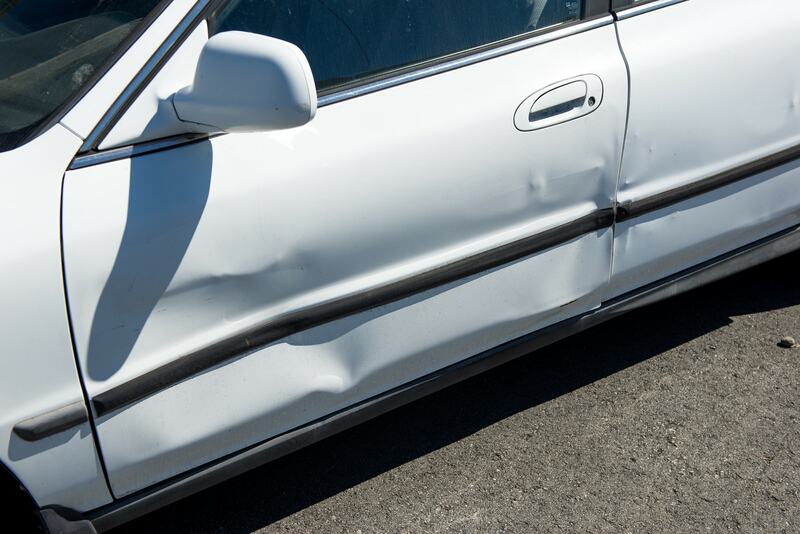 Here are five things you should never do after a car accident. In most states, leaving a scene of a car accident is an illegal act. Some prosecutors will file charges against a driver for hit-and-run. If injuries were sustained, then the penalties could become more severe. The law dictates that drivers must stop and render aid to others if they were involved in a car accident. Failure to do so is considered a crime. The best option is staying at the scene until law enforcement officials have arrived to sort out the situation. The drivers involved in a car accident should contact the police immediately, even if both sides agree it was a minor collision. Law enforcement will create an official document containing the details of the accident. Police can also provide medical assistance if needed or call paramedics for injuries that look severe. Some drivers try to convince other drivers not to call law enforcement. Their reasoning could be that the damage is minimal, and each side could take care of their own repairs. This would be a major mistake, as failing to contact the police allows insurance companies to avoid paying a settlement. Without an official accident report, insurance companies are not forced to process a claim because no proof of injury or damage was submitted. Car accidents are a very traumatic experience and drivers are often in a state of shock afterwards. Sometimes, drivers forget to evaluate their own injuries until much later in the day. It is important to get immediate medical attention after being involved in a car accident. The injuries sustained might only be minor at the moment, but they could turn into something major later on, like internal bleeding. This issue is hard to detect at first, as the pain may not set in immediately following the car accident. It is a natural reaction from both sides to apologize to one another after a car accident. Although you may feel like apologizing is the right thing to do, consider refraining from this. Insurance claim investigators might use your words as an admission of guilt in a car accident lawsuit. This defense gives them a viable reason not to pay out an insurance claim. Admitting fault means the other driver has no need to worry about a possible car accident lawsuit. Instead of admitting fault, just give a statement to police stating exactly what happened. Your account can be used if the authorities cannot decide which side is at fault. When speaking with the police, be sure to give your version of the accident. Remember, this statement will become the only legal documentation of the incident, so be accurate and complete with your account of the event. Never provide any additional information that might incriminate you. It is smart to call your car insurance provider to report any car accidents. However, you should wait and contact a car accident lawyer first. This will help you avoid saying something that could be held against you in a personal injury lawsuit. Your own words could give an insurance provider an easy way out from paying for the damages that occurred in the car accident. It is best to wait and prepare your statement, then submit it to your insurance provider with the help of an attorney. Contact Attorney Dean Boyd for more information on how we can help with your claim. Call us at (806) 242-3333 or Contact Us by email to learn more about our Services. You can also visit our offices at 4423 SW 45th Ave in Amarillo, Texas or 5012 50th St #103 in Lubbock, Texas to learn more about how we can help you get the money you deserve.